Packing is always fun when going on a vacation. This is when you feel all the excitement for the much awaited getaway you planned with your squad months prior. However, it can also get quite stressful. Especially when you have this very tight baggage allowance, and you just can’t fit everything in your luggage; you start to panic, so you end up forgetting the important stuff. But don’t worry, we got you. 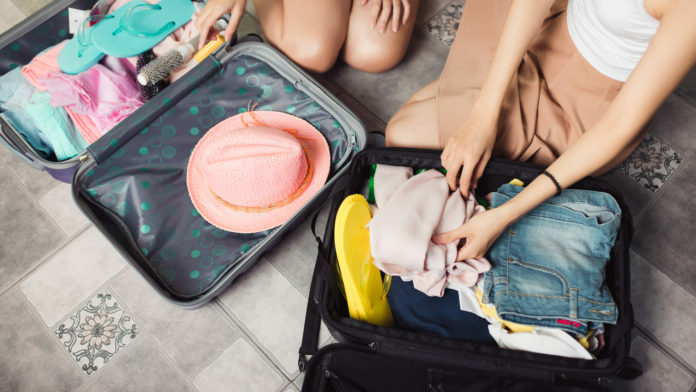 To avoid such mishap from ever happening to you again, prioritize everything on this list when packing, and you can forget about everything else. By the way, phones are not on this list because, seriously, who forgets phones? Whether it’s a local or an international trip, always remember to bring your passport. Of course it’s a no-brainer if your trip is abroad, but that doesn’t mean that you can’t bring it anymore if your travel does not involve riding planes and crossing borders. A passport’s primary use is for international flights, but it’s also a great document for identification, an ID. It’s a solid way to certify your identity in a pinch, so bring it just to be safe.